The National Theatre is one of the oldest cultural institution in the city. Founded in November 1921, the theatre was officially opened by Branislav Nušić, the-then head of the Art Department of the Ministry of Education, who was also the director of this theatre between 1925 and 1928. The National Theatre becomes the central drama, music and performing institution in Bosnia and Herzegovina, with the establishment of Opera on 9 November 1946 and the Ballet in 1950. In its rich history, apart from presenting local authors and performers, the National Theatre also hosted a number of artistic groups and renowned artists from around the world, such as Luciano Pavarotti, Julio Carreras, Zubin Mehta, Yehudi Menuhin and many others. 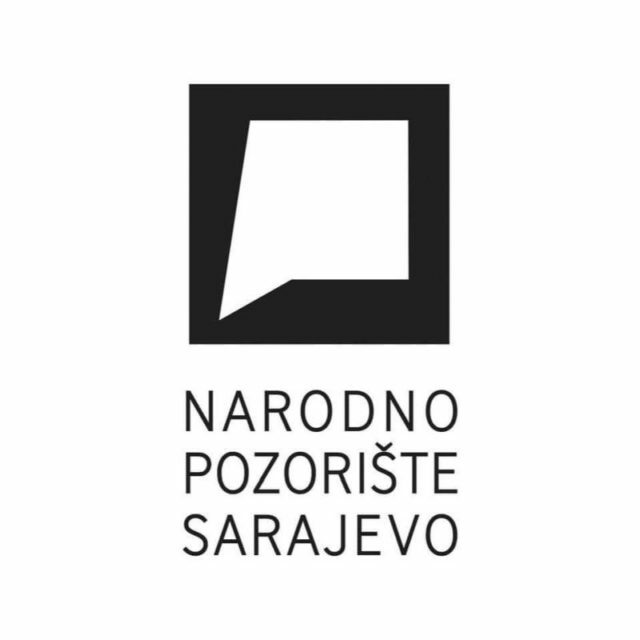 The Sarajevo Philharmonic Orchestra is also an active part of the National Theatre. It was founded in 1923, and after interrupted work during World War II, the Sarajevo Philharmonic Orchestra started working again in 1948. A concert that made the Sarajevo Philharmonic Orchestra better known in Europe and the world is their performance of Mozart’s Requiem in the destroyed City Hall, on 19 June 1994, conducted by maestro Zubin Mehta. A great artist Lord Yehudi Menuhin, honorary conductor of the Sarajevo Philharmonic Orchestra conducted the concert on 12 October 1996.